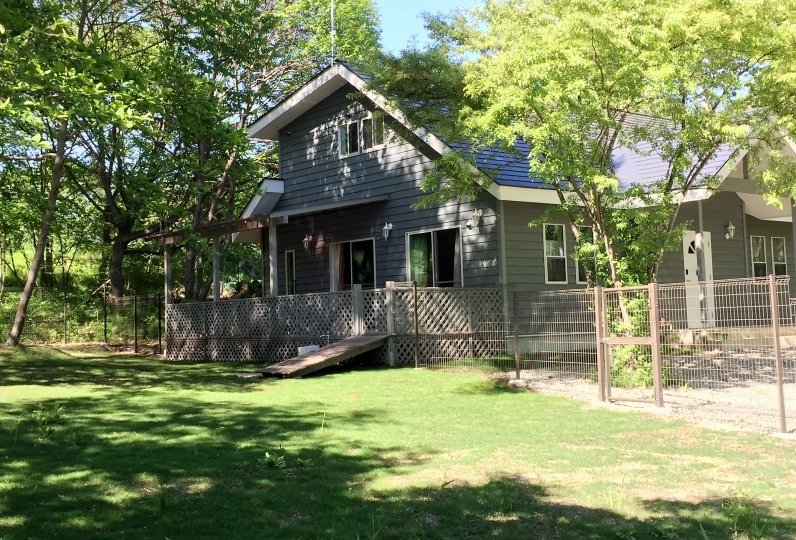 Come spend your day off at a private cottage with your pet surrounded by clean air and nature. 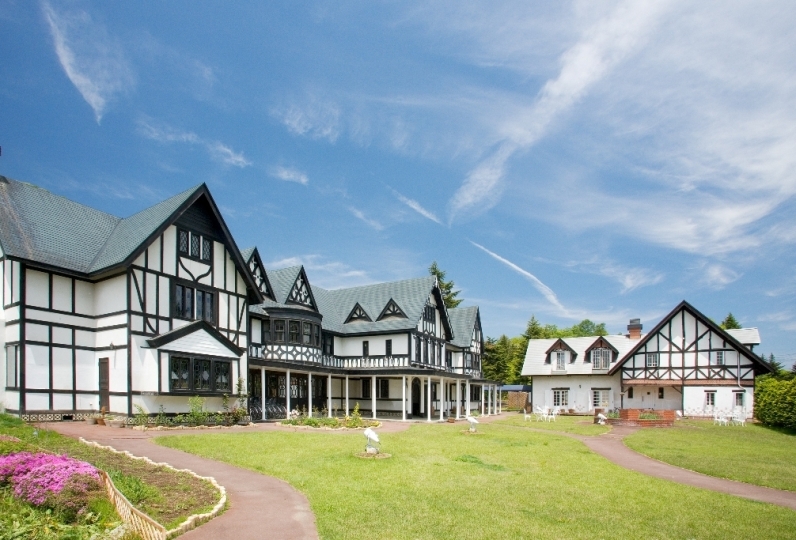 Ponta Village Karuizawa allows your pet to accompany you. We've put a lot of thought into what guests want from such a service and space. Take your pet with you anywhere on the premises; the library, the shops, the cafe, or even on the bed. 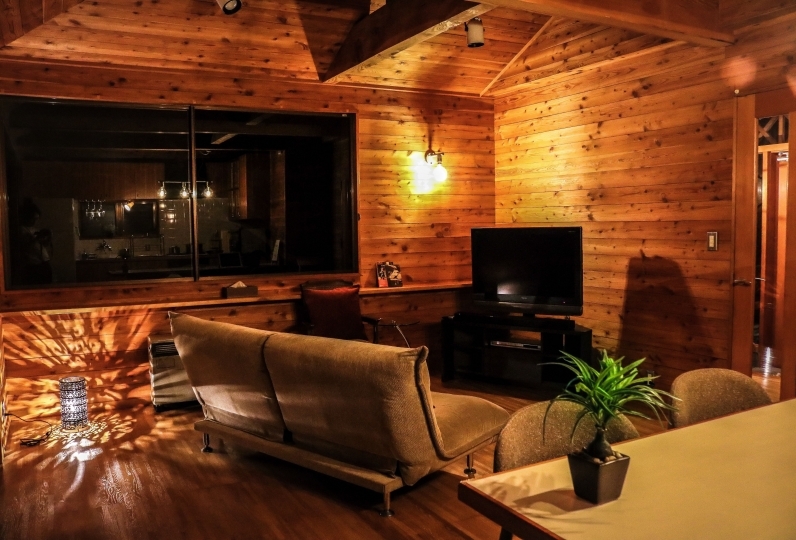 Every cottage was created with a modern Scandinavian style and has a sense of cleanliness. 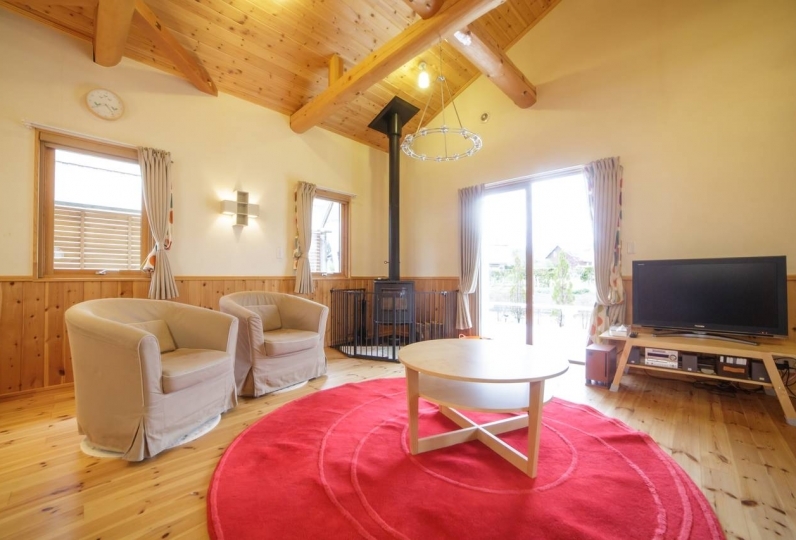 Let your hair down with your family in this private rental cottage. Also, the buildings are barrier free so caregivers can forget about worrying and enjoy themselves. Why not visit a place where your wishes come true? I am indebted to the New Year holidays Three nights and two nights this time. I felt the enthusiasm for still warm hospitality by all the staff at the new facility. We carefully responded to detailed requests and questions at home. Although it is charged, I was also thankful for preparing Odami dish and Yuzu. It was a plan with dinner so we did not have the opportunity, but since the Italian chef seemed to have come for New Year's Day, I also wanted to have restaurant restaurant. However, because the meal is in the room, it was good if the table was bigger a little more. I would like to ask again. I used it for Golden Week. It was so beautiful that I could hardly imagine dogs staying with us. My daughters were also very pleased. 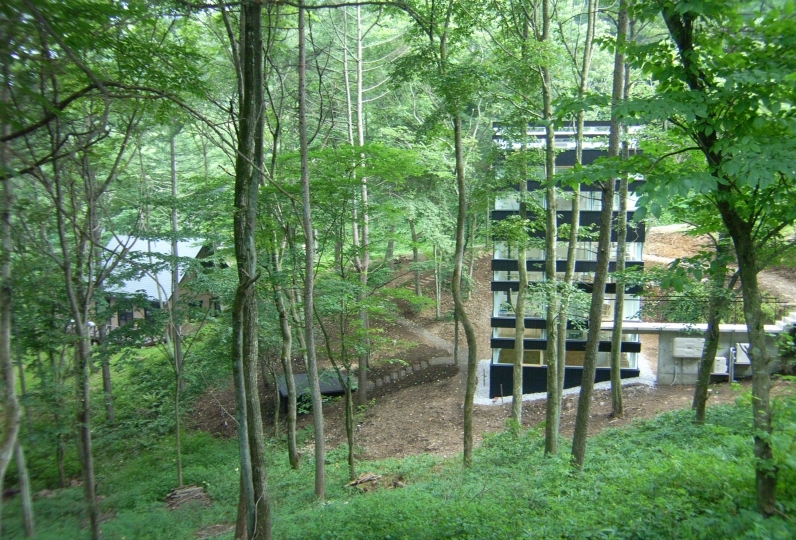 Many sightseeing facilities that do not hinder the dog even with Karuizawa were good memories. I would like to stay by all means if I have the opportunity again. The room was new and beautiful. It was a cold place, but I used to warm you up so I could spend comfortably. I think that the dog was able to walk around and was delightful. Also, thank you for your surprise at your birthday. Each building comes with a large jacuzzi bath. Have a relaxing bubble bath while you're here. We mainly provide magazines and picture books, but we also have a small quantity of manga.  ※ Business hours vary according to the season, so please contact us for more information. We provide Cartonnage goods, candles, accessories, drinks, frozen food, and much more. A hotel surrounded with clean air and nature with a village concept. 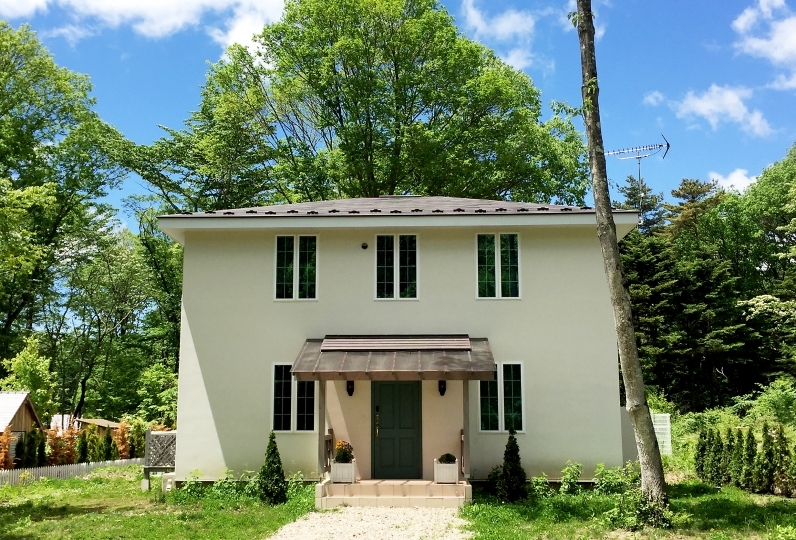 The modern, Western-style cottages are the perfect place to relax with your family, friends, or loved ones, not to mention your pet. ※ Prices may vary depending on the season. 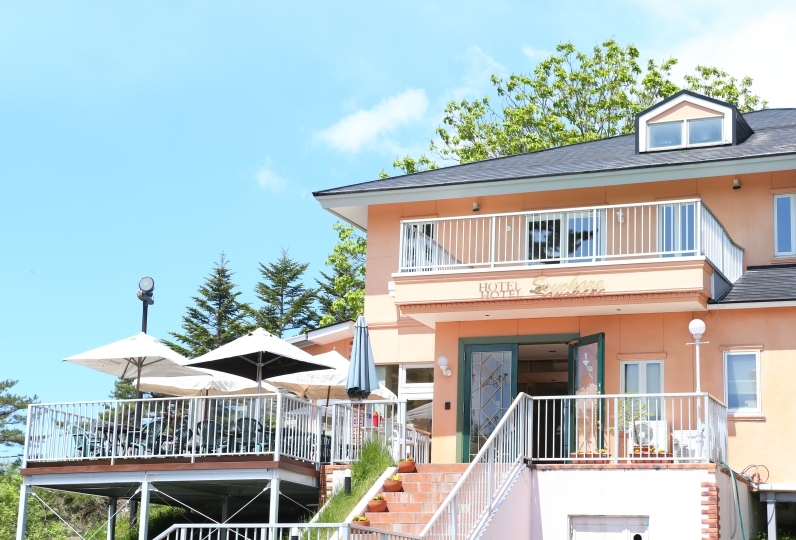 ※ We lend one building (It is possible to accommodate up to 6 people in one building. The total price is the same for 2 people as it is for 6 people). 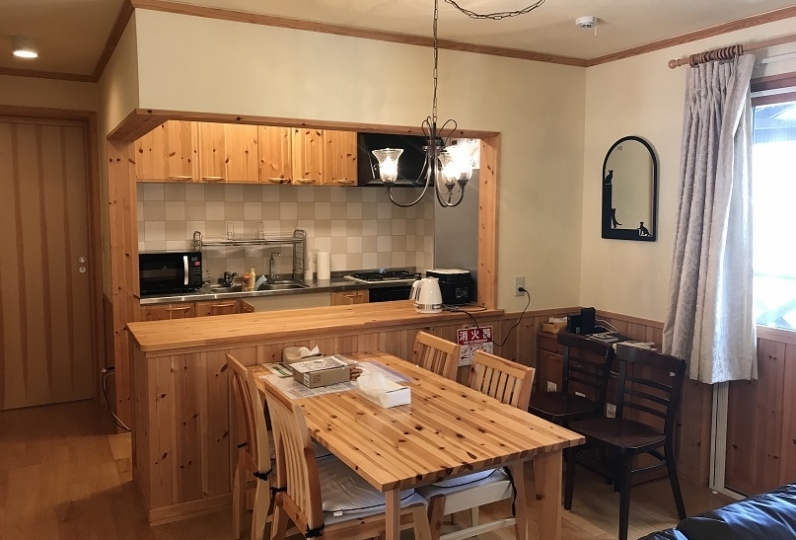 ※ One person rentals are also possible  (Rates differ for 2 - 6 guests). 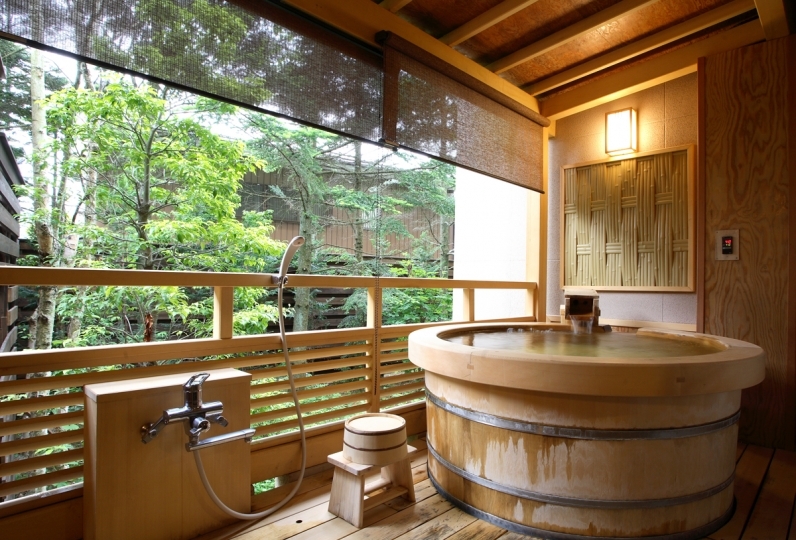 ※ Adults (including children above elementary school age) will be charged 1,500 yen + tax per night per amenity. ※ Pajamas are available for adults only. Please bring your own if the size will not fit. ※ Pets (per animal) will be charged 3,000 yen + tax per night. Please have a look at the cancellation policy. 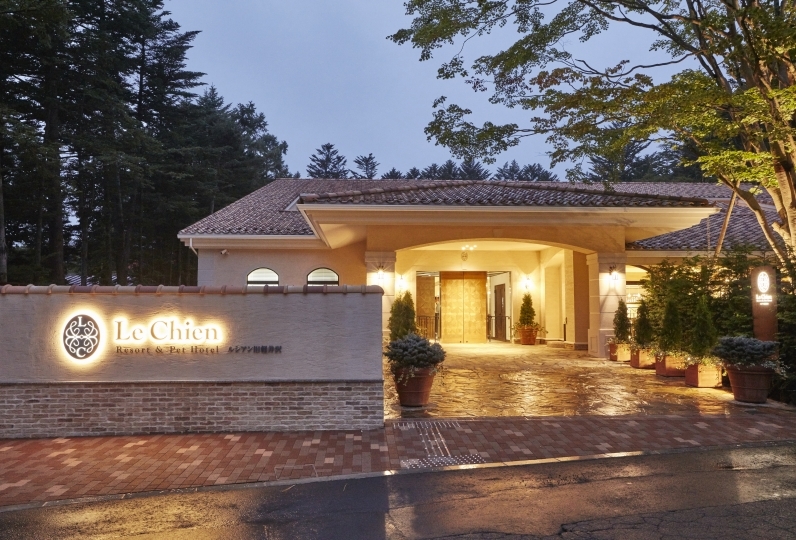 -We can provide transportation to and from Karuizawa station if you let us know when you make your reservation.